From children to the elderly enjoy friends, couples and anyone. Will be purchasing all capped picking mushrooms. 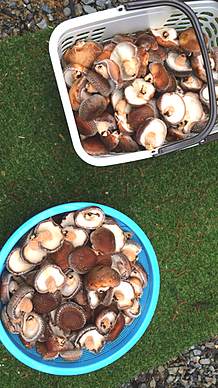 All garden mushroom is cultivated using wood logs. 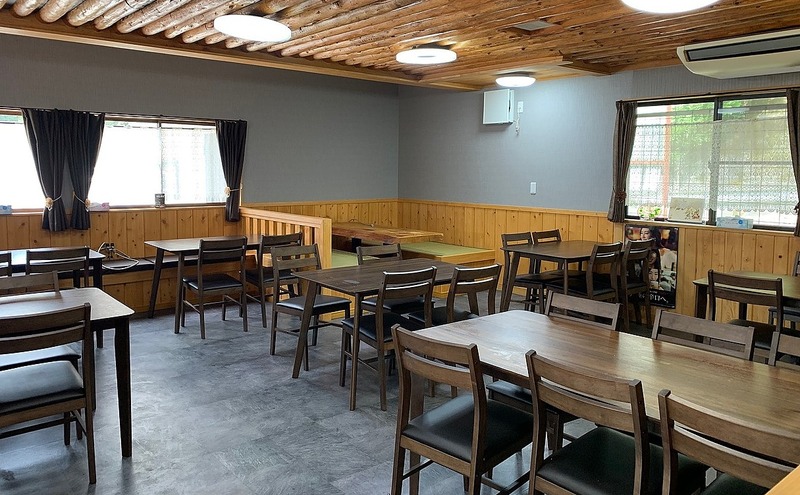 What was cultivated using logs of Quercus serrata and Quercus acutissima. And firmer flesh, smell is characterized by a strong flavor of. Is compared to the bacteria it is floor bamboo shelf life is short, enjoy crispness and flavor. 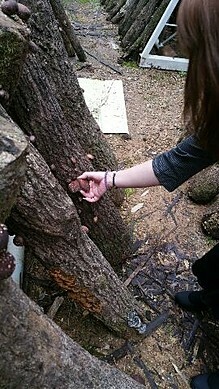 Drying of wood cultivation will use most of the mushroom. 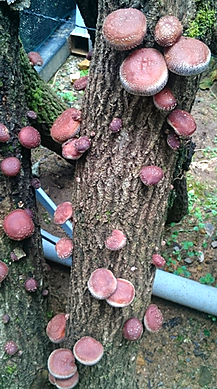 Shiitake mushrooms have several varieties, cultivar registration Ministry of agriculture, forestry and fisheries Iwan 220 in 2014.